Image courtesy of Playmarket NZ. 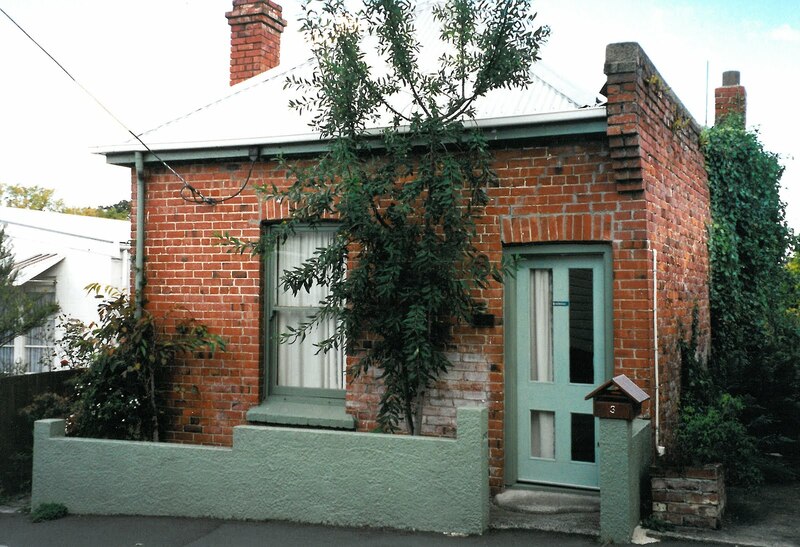 Robert Lord bought his cottage in Titan St, Dunedin, after taking up the 1987 Burns Fellowship at the University of Otago. Located near the university and the town centre, the worker's cottage has three furnished rooms and a courtyard garden. Administered by a trust, it has been run as a rent-free residency for writers since 2003. 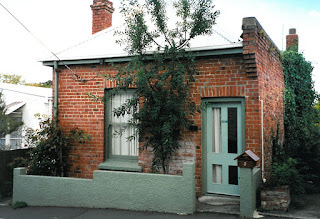 You can read more about the cottage in the 2008 Otago Daily Times article Dunedin cottage writers' haven.